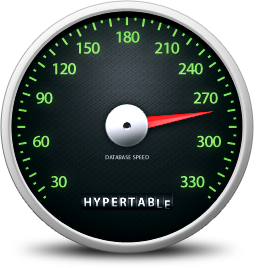 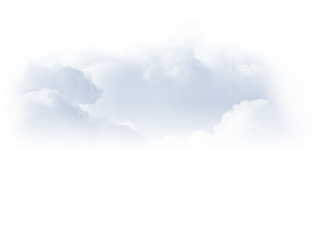 Hypertable delivers scalable database capacity at maximum performance to speed up your big data application and reduce your hardware footprint. 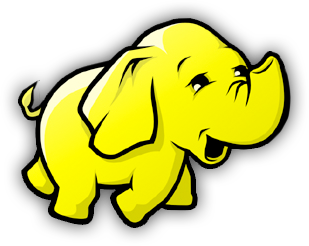 Hypertable seamlessly overlays on top of Hadoop to provide supercharged scalable database infastructure for your big data application. 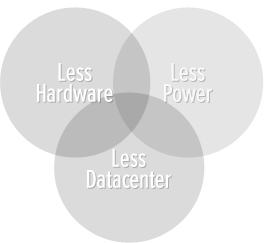 Hypertable delivers maximum efficiency and superior performance over the competition which translates into major cost savings.